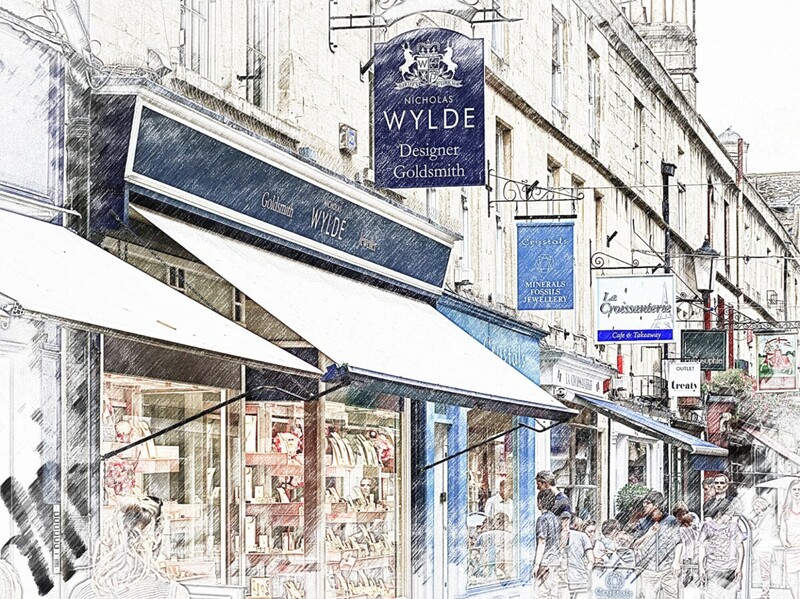 Independent jewellery retailers in Bath focus on educating consumers and creating a welcoming experience to turn day visitors into loyal customers. 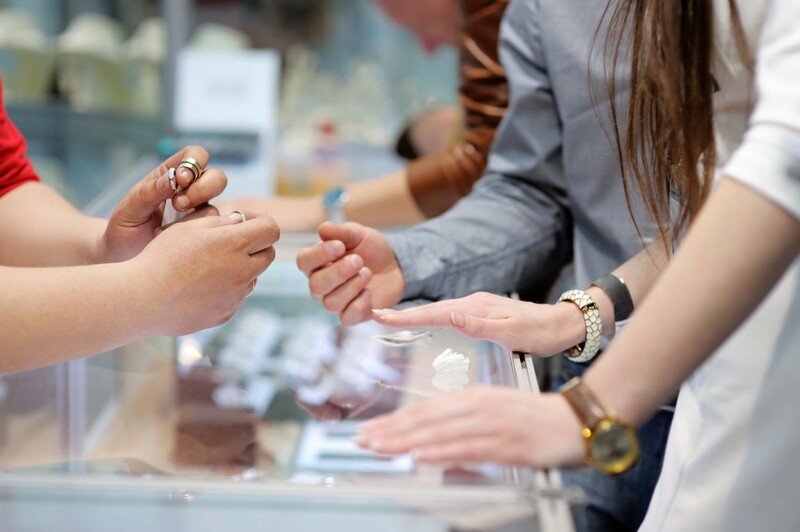 The ‘customer experience’ has been a popular topic in the jewellery and retail industries for some time now. 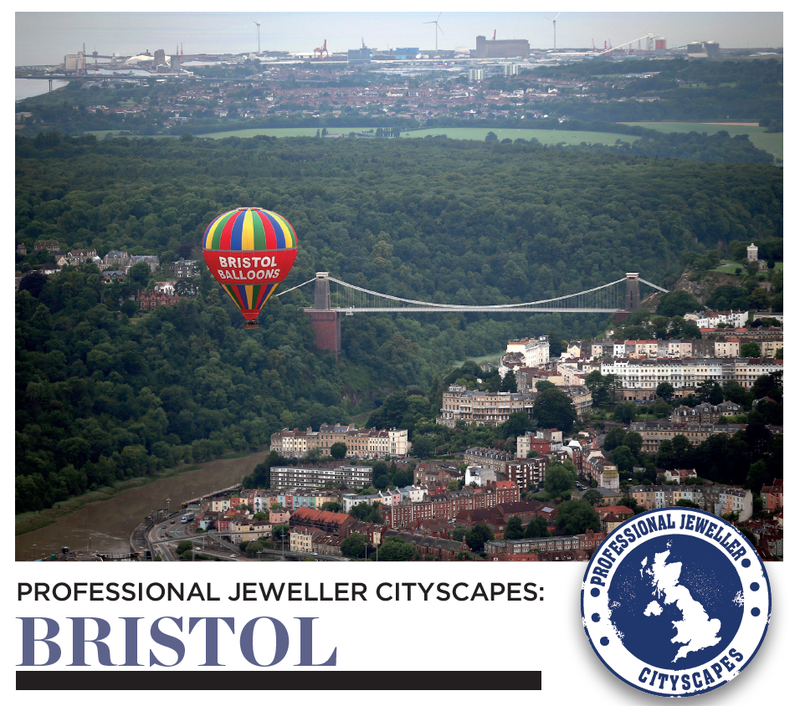 With lots of independents residing so close together in Bath, Professional Jeweller asked independent jewellery retailers on a recent visit how they would describe their customer service and what they do to encourage shoppers to return in a city which attracts a lot of day tourists. At Fabulous, a jewellery retailer which stocks a variety of fashion brands alongside its very own designs, the focus is on listening to the customer and understanding their story. 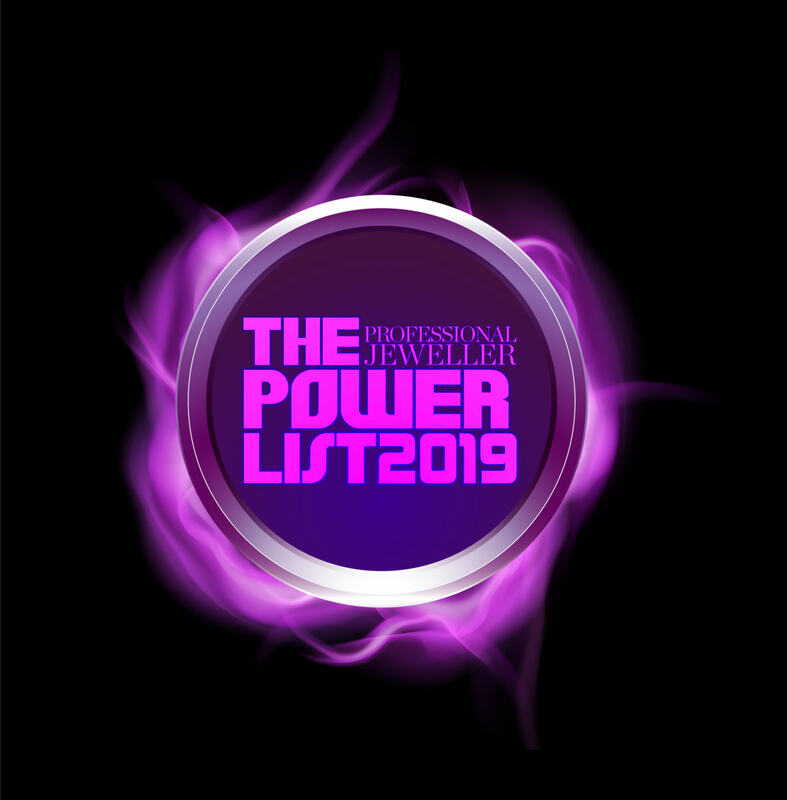 The key to providing the very best customer service is product knowledge, which is achieved at Fabulous through staff completing a dedicate product training programme. At independent jewellery retailer Jody Cory a happy customer is one who comes in the store, learns about the jewellery on offer, and doesn’t feel under pressure to make a purchase. This is something director, Mike Parsons, of the Gold and Platinum Studio agrees with. He wants his customers to make the right decision and feel like they are in safe hands. 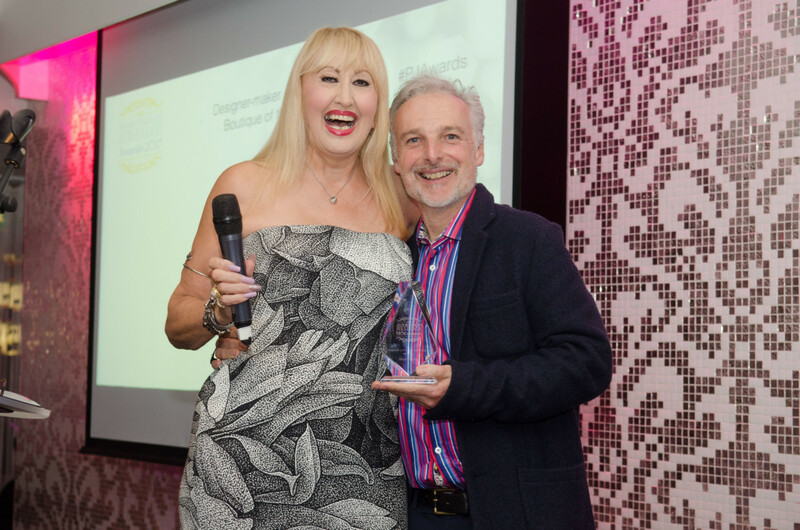 Placing an emphasis on education has certainly paid off for both Jody Cory and Gold and Platinum Studio as both stores attract loyal customers from all around the UK and regularly receive positive feedback, even from shoppers who didn’t make a purchase. This is something Nicholas Wylde and Mallory Jewellers mentioned too. All four jewellers have a work shop on sight and often advice customers of bespoke creations and repairs. 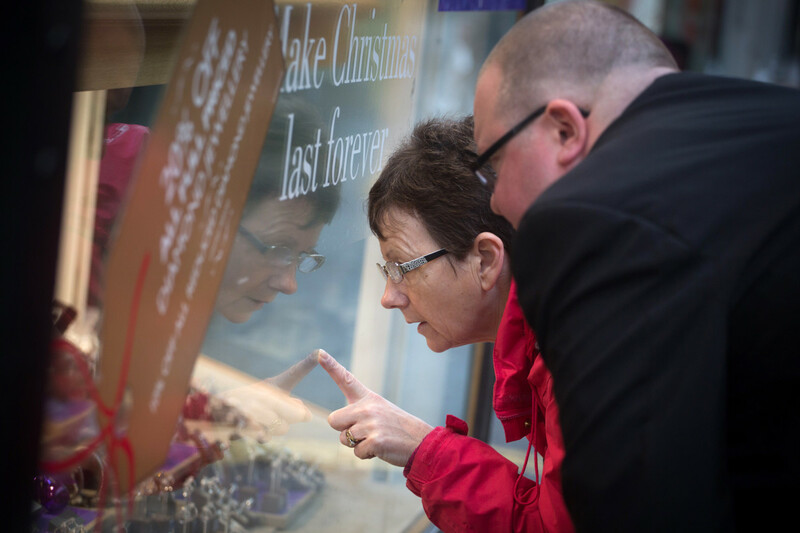 Miles Mann jewellers also takes the friendly approach, and has been known to go above and beyond for its customers in order to keep people coming back for more.